Only available on selected products. 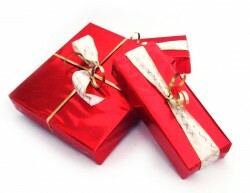 Please check each product description to see if product is eligible for gift wrapping. Price also includes optional note which will be included in your parcel with an attractive border. No other paperwork will be included.